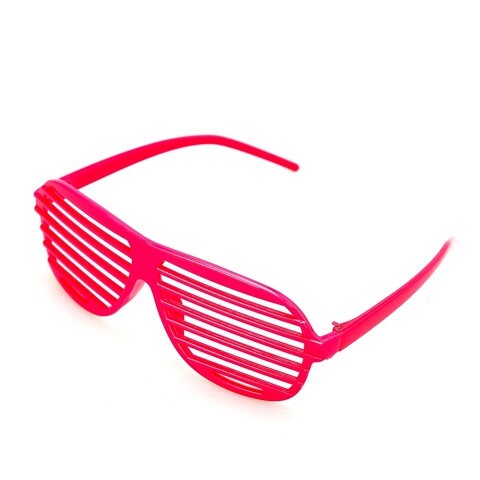 Dress Up Novelty Glasses Pink. 15 x 5cm. Pink. Plastic. 32g Packaging: Header Card.